In today’s episode, Ryan talks with Dr. Ginger Campbell, host of the Brain Science Podcast. Presently, Ginger is also an ER doctor in Alabama. Aside from talking about her awesome podcast, Ginger also shares her experiences relating to her path into medicine, some challenges, and her golden nuggets of wisdom for new and upcoming doctors. BAKKE Case – lawsuit related to age discrimination which was settled in favor of a middle-aged guy who wanted to go to medical school. Medical schools were then opening slots to older people. Get a feel of her show and listen to Episode 102 of the Brain Science Podcast for free. Ginger suggests listening to Episode 32 ($1.00) and Episode 8 ($1.00). They do cost a dollar to listen to now (anything older than 25 episode ago), but they are definitely worth it. She also recommends many of her episodes from her Books and Ideas Podcast. Make sure you know what you’re getting yourself into. Spend time with doctors and know what’s really like and shadow physicians. Once you know this is what you really want to do then do whatever it takes. If you’re attracted to medicine but unsure if you want to be a physician, check out the other areas like physical therapy. If you need any help with the medical school interview, go to medschoolinterviewbook.com. Sign up and you will receive parts of the book so you can help shape the future of the book. This book will include over 500 questions that may be asked during interview day as well as real-life questions, answers, and feedback from all of the mock interviews Ryan has been doing with students. Are you a nontraditional student? Go check out oldpremeds.org. For more great content, check out www.mededmedia.com for more of the shows produced by the Medical School Headquarters including the OldPremeds Podcast and watch out for more shows in the future! 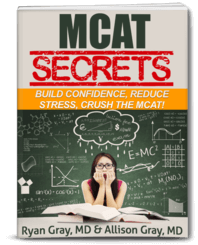 Free MCAT Gift: Free 30+ page guide with tips to help you maximize your MCAT score and which includes discount codes for MCAT prep as well. Hang out with us over at medicalschoolhq.net/group. Click join and we’ll add you up to our private Facebook group. Share your successes and miseries with the rest of us. 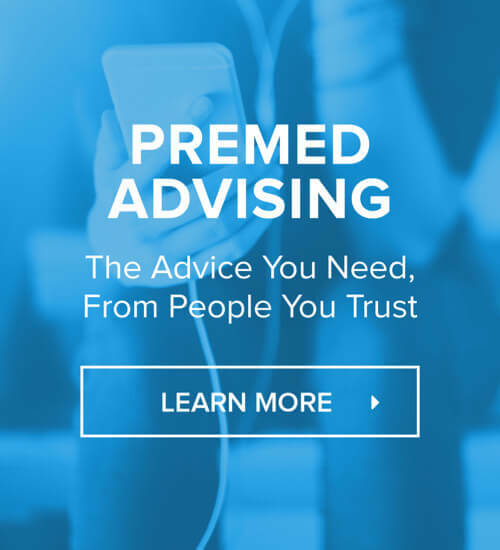 Check out our partner magazine, www.premedlife.com to learn more about awesome premed information. Next Step Test Prep: Get one-on-one tutoring for the MCAT and maximize your score. Get $50 off their tutoring program when you mention that you heard about this on the podcast or through the MSHQ website. 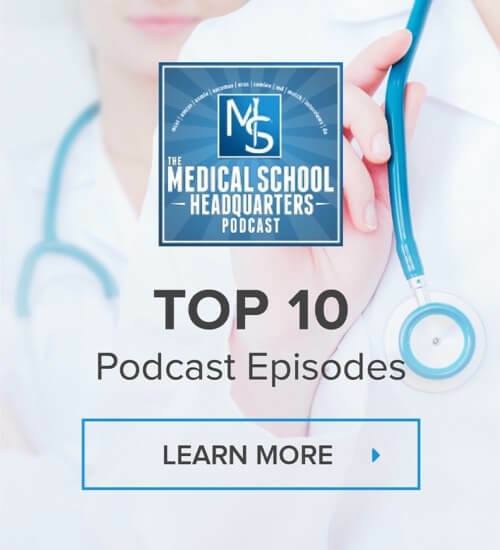 Listen to our podcast for free at iTunes: medicalschoolhq.net/itunes and leave us a review there!